I like many of you have certainly criticized some of his writing over the years, and while its easy to have an opinion on what you like or dislike on a wrestling program, I’ve found it funny that some take it to a personal level. Chances are no one reading this knows Vince Russo on a truly personal level. 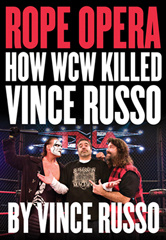 The opening pages of his new book “Rope Opera – How WCW Killed Vince Russo” puts the personal side of Vince Russo into perspective as two of his children talk about Vince Russo the man, not the wrestling writer. From there on, over the next 260 pages Russo takes you on a explanation of his personal life, while at the same time dishing the inside story on the roller coaster ride that has been his professional life in the world of wrestling. Written over a three year period, Rope Opera is presented in a uniquely “Russo” way. As you read the first few chapters, its easy to notice that unlike most books, it is not presented in chronological order. In one chapter you will be reading about Russo’s childhood or his home life, while in the next you’ll be hearing about how he felt walking into the building the first Nitro he worked for WCW. 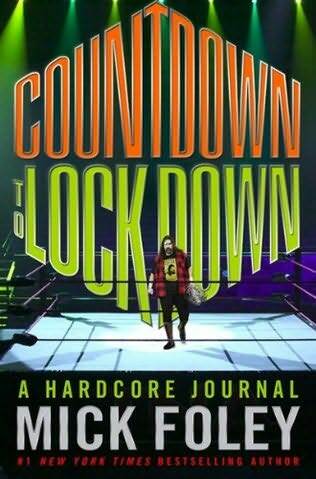 Which can be quickly followed up by a chapter pondering how and why wrestling fans let the product consume their life. 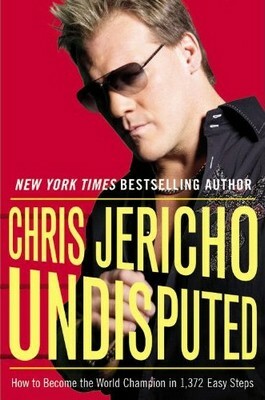 To say the least this is not your typical wrestling autobiography, and as Russo openly admits, he wanted it that way in hopes that he could not only give you the details that a wrestling fan wants to know about his career but at the same time trying to get a message across about his views on life, god, and other topics he finds important. When it comes to the wrestling topics, the story begins in late 1999 as Russo slips into Titan Towers for the last time to empty out his office before flying down to meet with WCW officials and take the reigns of what was a sinking ship. Similar to his first book, Russo is not afraid to speak openly about the topics at hand. At times he names names, but other times holds back but even when he holds back he still provides the meat and potatoes of the story without burying anyone six feet deep. The chapter that I’m sure everyone wants to hear about is amongst the ones I enjoyed the most and that is the infamous Bash at the beach 2000 incident. Russo states that it’s the question he is asked most and for 10 years now he has refused to truthfully answer it. I debated about how much I would reveal in this review, since it is one of the bigger selling points of the book, but Russo lays out the entire incident as he saw it go down, explains what was real, what was fake, and how the defamantion of character lawsuit ended up coming about. 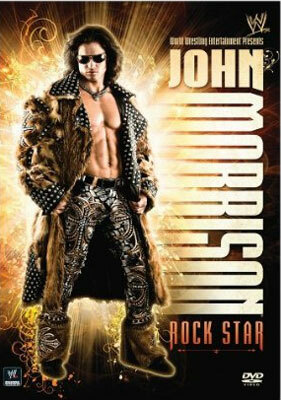 Almost equally as intriguing is the chapter on David Arquette. Talk about Vince Russo’s career to any one of his critics and chances are Arquette “reign “ as world champion will be amongst the first things to come up. Russo has been bashed for it for a decade now, but surprisingly he doesn’t regret it, his argument? If people are still talking about it all these years later it must have been a hell of a storyline irregardless of how dumb it may have been to have Arquette as champ. That isn’t suprising to hear, instead the more interesting thing is the admission that eventhough he gave it the stamp of approval, he has been taking heat for something he didn’t even come up with, so who’s to blame? Tony Shiavone! 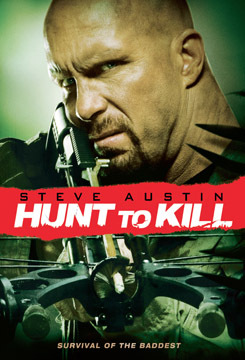 Russo’s entire TNA run is also covered, from the intial call, to his obsession with the S.E.X. angle, and his initial departure from the company it’s all discussed. His return and working with Dixie Carter vs Jeff Jarrett, and wrapping it all up with the chapter about the announcement of Hulk Hogan coming to TNA, it’s all there. The book closes with a short diary entry dated November 5th 2009, Russo is getting along with Eric Bischoff, and is about to meet with Hulk Hogan for the first time. Russo hopes he can make this work, because if he does, it will be the greatest accomplishment of his personal life, note that its not his professional life, but rather his personal life. In the book Vince Russo says he felt like he owed something to ECW Press. They let him write what he wanted how we wanted when he released his first book, Forgiven. In return he felt like he owed them this “wrestling” book so they could make the money they didn’t necessarily make off Forgiven, That being said I don’t consider this to be a throwaway, put a bunch of stories on paper and get people to mark out book. Every story has two sides to it. We’ve pretty much all heard one side of the story when it comes to Vince Russo, and If you’ve been on that one sided bandwagon, then I think you should at least hear the other side out. It might change your mind, It might not, but from what I can tell Russo has pleaded his case and tried to teach you a thing or two along the way, and he did so as openly and honestly as he could, thus id recommend checking this out.